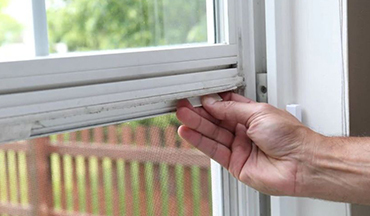 Suffering from smudged, dirty, dusty windows but don’t have much time to clean them yourself? If you’ve been looking for window cleaning in Sutton or beyond but have yet to find a firm to really click with, let Lou’s Window Cleaning help to show you how wonderful regularly cleaned windows and doors can be. There’s nothing that beats a clear, crisp window that offers you great views of your garden – and we’re here to make sure that you get all the cleaning support you need. 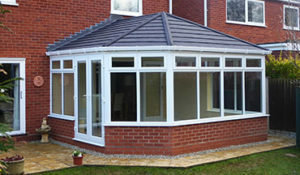 We’re available to support projects of all shapes and sizes – from large commercial needs such as office blocks to smaller, regular cleaning for your conservatory or homestead windows, we have the tools and the expertise to make sure that your home is kept sparkling and shimmering throughout the year. If you’re worried that you’re not getting the best out of your windows or if you’re simply having difficulty finding an affordable service in your area, give Lou’s a call – and we’ll be happy to set you up with a unique quote you can rely upon. 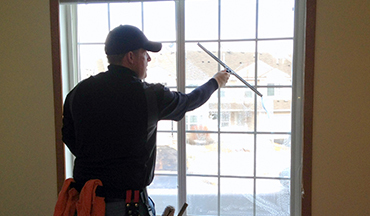 Don’t ever put up with smudged windows for any longer than you have to – let our team come to you as often as you need us to so that we can make sure you have a clear view on the world outside. Call us today on 07506 848 694 and let’s set you up with an affordable, no obligation quote – and we can get started for you as soon as you’d like. Alternatively, drop us a line via web form or grab a quote through our website – and why not take a closer look at what else we can do for you? 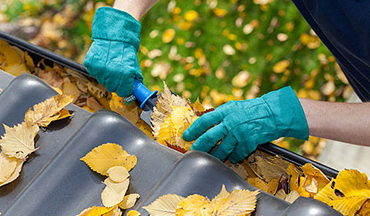 From window cleaning to clearing guttering and more besides – we can do it all!